Tags: Gold, Blue, aqua, lounge chair, mid century. 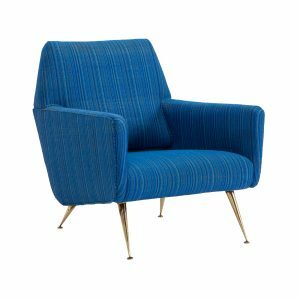 The Gio Ponti Style Lounge Chair (Her) is part of a his and her lounge chair set. 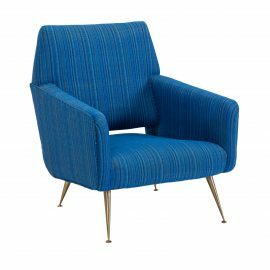 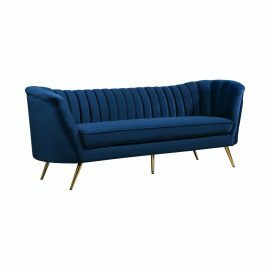 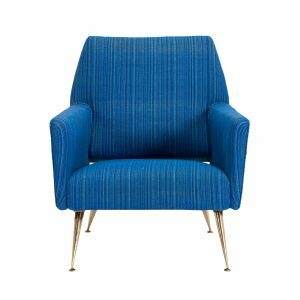 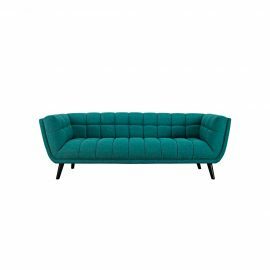 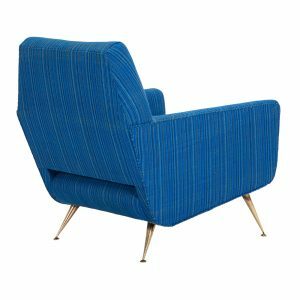 Beautifully upholstered in a aqua blue fabric with brass feet. 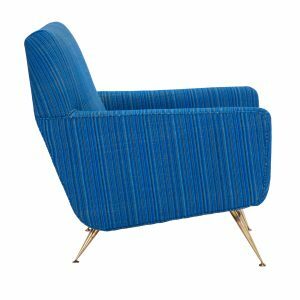 See His chair below.